Child and Nature publishes books, games, posters and other products that support children and the natural environment. 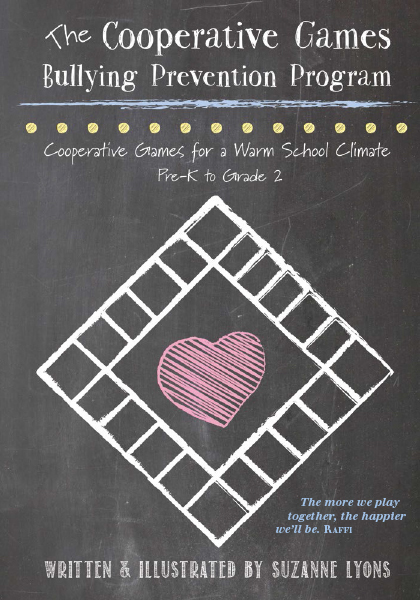 CooperativeGames.com is the division of Child and Nature that focuses just on cooperative games. 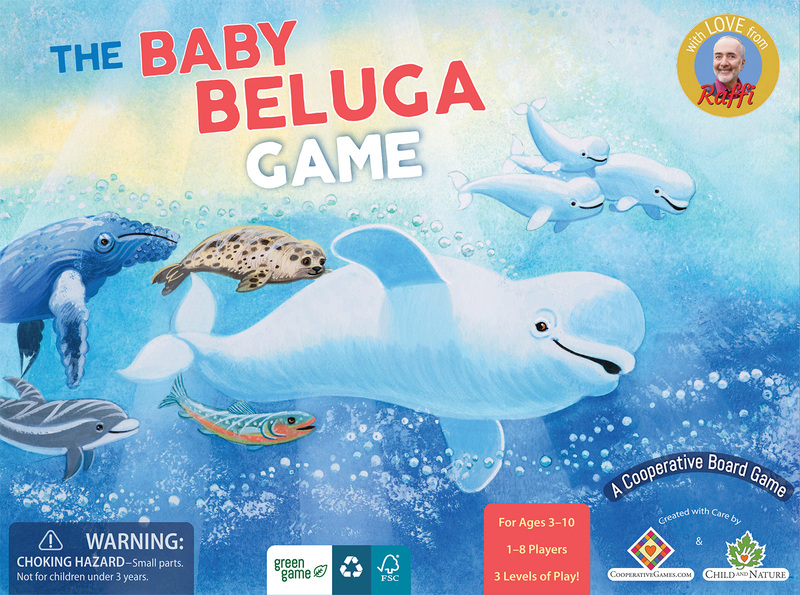 The Cooperative Games Bullying Prevention Program and The Baby Beluga Game are both published by Child and Nature.